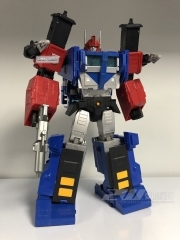 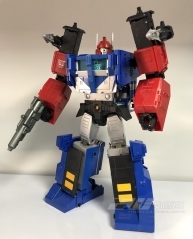 Delta Magnus pays homage to the Diaclone figure which was released as part of the original Diaclone line. 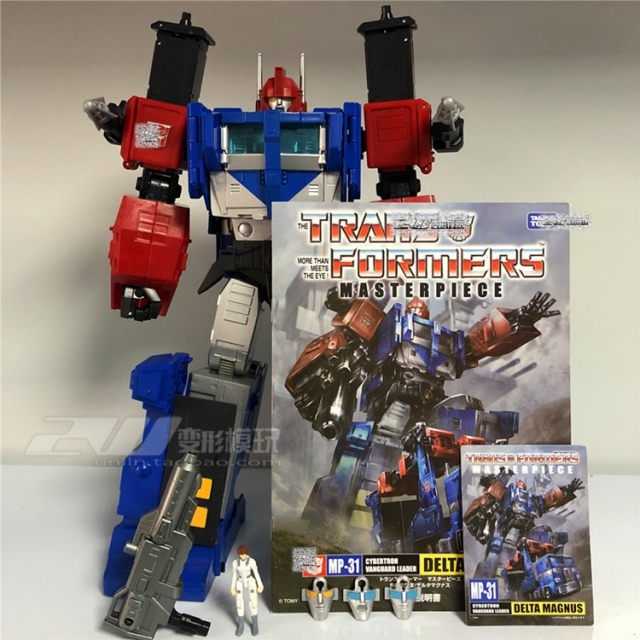 The ultimate masterpiece figure yet! 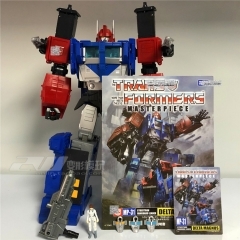 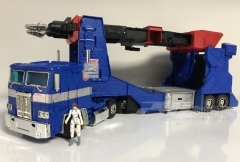 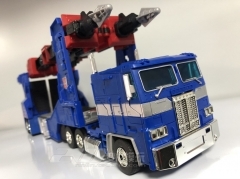 Masterpiece Ultra Magnus cab utilizes the MP-10 mold and has a full functioning and transforming trailer that forms the robot with armor, just like the G1 toy!